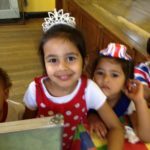 Whether you are in Watford, Harrow, Pinner or actually anywhere near by it is time to book your child’s birthday party. As soon as the schools go back and the Christmas Tree has been put away, it is time to start thinking about the next birthday party on the calendar. 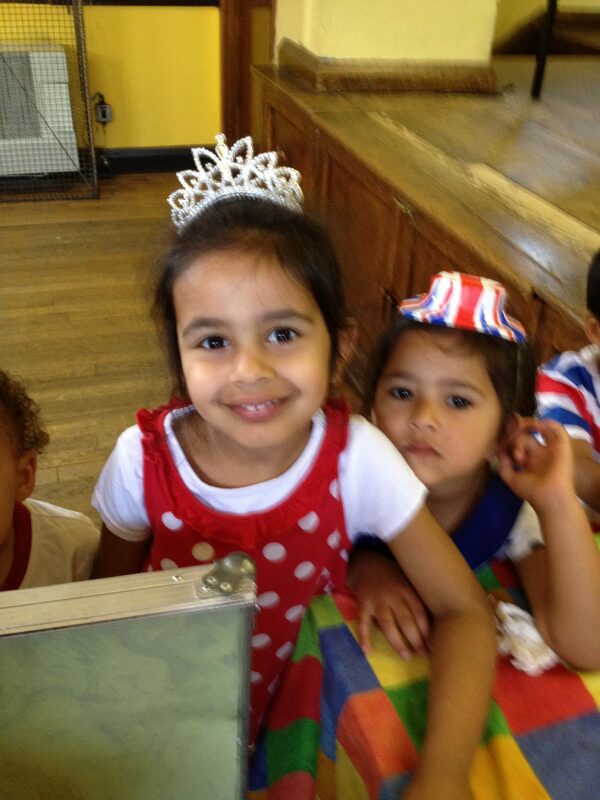 You have to choose your party date, the party venue and find the best party Children’s Entertainer. There are so many to choose from so how do you find the best Entertainer for your child. Ask you child what parties they have enjoyed. There is no point booking a soft play party if your child doesn’t like rough and tumble. Equally if you child doesn’t like to sit still for long then craft or cookery parties may not be for you. I am biased of course but I don’t think you can go wrong with a traditional children’s entertainer – especially Auntie Julie! I cover a large area and will travel anywhere, but I mostly work in Watford, Harrow and Pinner. Let’s look at the date of your party. If your date is set in stone then you may not get the entertainer you really want, so be flexible. It doesn’t matter to the birthday boy or girl if the party is a week either side of their actual birthday. The party day is what is important to them. Again, with the party venue, check out a few to give yourself the most options. Now lets look at the options for the entertainment. Most parties are two hours long, so book your hall for three hours to give you half an hour either side to set up, then tidy up. Usually the entertainer is booked for two hours. The party starts with some disco music so the birthday party children can arrive and dance or play with their friends. A warm up game will get the children bonded and working together. Then it is show time. Everyone, including the grown-ups sit down and enjoy a magic show with singing, dancing, puppets and balloons. There is something for everyone. No one will be sitting still for long. There are plenty of opportunities for children to get up and take part. At the end of the show it is tea or lunch time. This gives everyone a 20 minute break for food and Auntie Julie a chance to get ready for the circus games in the second half of the party. So after singing happy birthday and taking photos it’s straight back on the dance floor with some party dances. Once everyone is ready the circus games come out and we play with spinning plates, ribbons and cup and balls. Before you know it there are just a few minutes of the birthday party left and everyone is given a balloon to go home with. We then say our thank you’s and the children can go home with any party bags or cake on the way out. It is amazing how quickly a birthday party can go when you are organised. If you look here you will find my book ‘The secrets to a stress free party’ This book is full of hints and tips to make your birthday child’s party go with a swing and leave you king or queen of the playground for the next week. The mark of a good birthday party is the positive feedback in the playground.